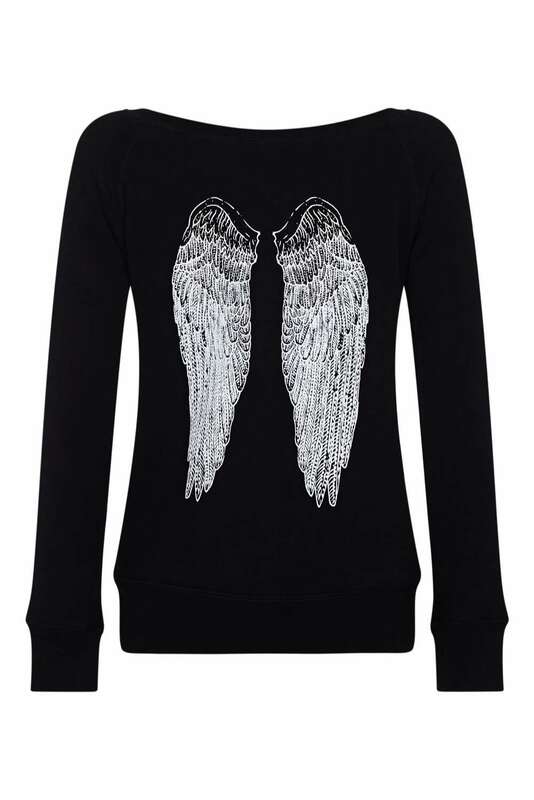 Yogaleggs stunning angel wings sweatshirt is a perfect gift for all the angels in your life, or treat yourself if like us you are winging it! The angel wings are printed on the back, the front is plain. This is super cosy and a great addition for your winter wardrobe.